There is nothing more exciting to me on this frigid day, than welcoming spring. I don’t know about you, but my family and I have been hibernating a lot lately. We really dread the dreary days of winter, that was evident with the past snow day. We are mere weeks from the temperatures warming for good and that means outdoor activities and adventures come in droves. I want to start brightening our mood at home and energizing our souls with hints of spring time. 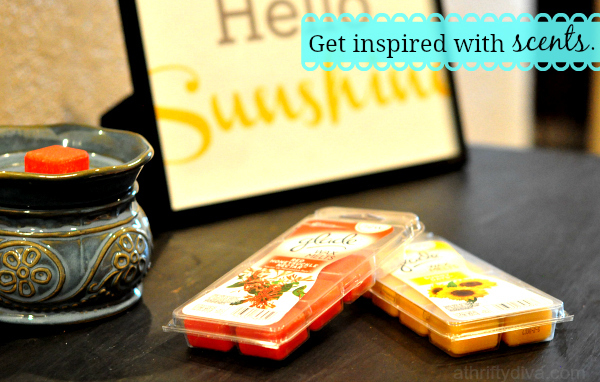 To give everyone a burst of energy and reinvigorate our mood, I have begun to get inspired with Glade® Wax Melts . Glade® Wax Melts Red Honey Suckle Nectar fragrance has a lingering fresh scent that reminds me of sunshine hitting my face, warm wind sending spurts of blooming flowers and fruit lingering in the air. The scent has inspired my creative side and I have started crafting again. Fun little tidbits of Spring are on my mind with all the fresh scents in the air. 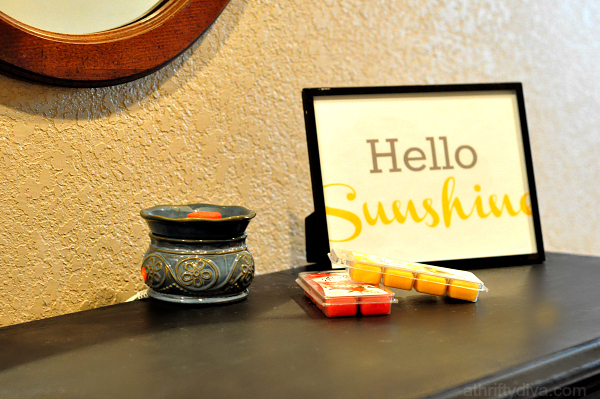 I spent this afternoon at my computer and came up with a “hello sunshine” print for my entry way. Nothing says spring time like a combination of citrus and floral scents as you wander through our home. I just want to raise the blinds and let every ounce of sunshine in. 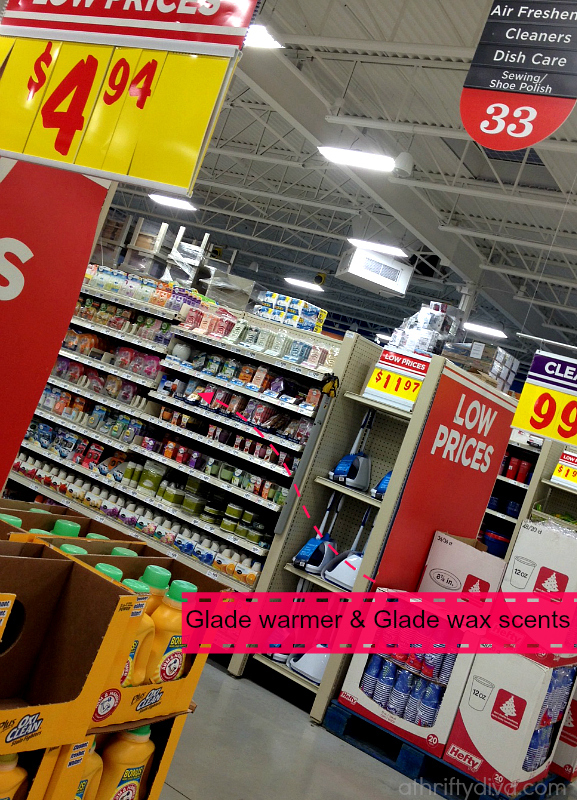 I found my Glade® Wax Warmer and Glade® Wax Melts at my neighborhood HEB with the scented candles. There are quite a few invigorating scents to choose from including the new Limited Edition Spring Collection fragrances, Live Loud and Lift Off. From January through February you can receive a Catalina coupon to save $2.50 on any Glade purchase of $7 or more. 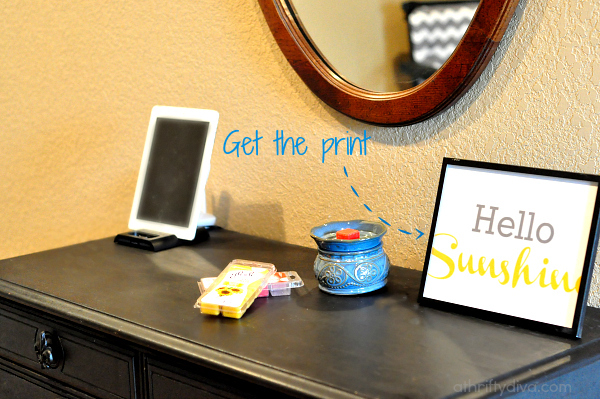 I place my Glade® Wax Warmer in the entryway of our home and the scent lingers on through our home for about 3 days. I love that it takes only one wax melt to completely induce my home and brighten our mood. Get the Hello Sunshine Print here.